Three Scottish representatives with Team GB and NI at the World Juniors came home from Poland stronger for their experiences. Josh Kerr, Cameron Tindle and George Evans all came through qualifying rounds in their events to reach finals – for three effective ‘top 12’ performances. All three are members of the scottishathletics National Academy. 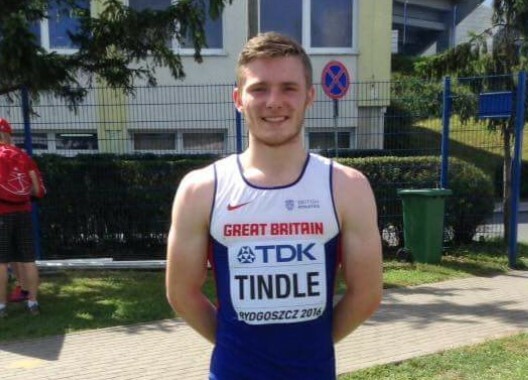 Tindle for his part clocked 200m PBs in both his heat and his semi-final before finishing a very creditable seventh place in the final. And, while 1500m runner Kerr and thrower Evans were certainly disappointed with their final performances, it is clear they enjoyed the experience and will benefit from being in Bydgoszcz. European Junior Champion Kerr finished tenth in the 1500m final, after being named British male captain for the weeke in Poland. The Edinburgh AC athlete found himself boxed in at the bell and had too much to do on the final lap. ‘I missed the chance there,’ said Josh, who clocked 3.51.22. In the men’s 200m semi-finals, Tindle recorded 20.71 to finish fourth in his heat going through as one of the two fastest qualifiers. He then improved on his eighth place in last year’s IAAF World Youth Championships with seventh with a run of 20.82. 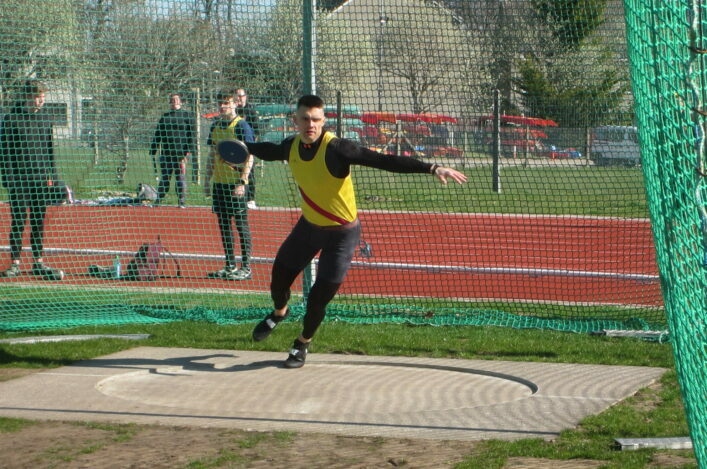 Evans threw 57.88m in discus qualifying to come through 11 of the 12 who progressed to the final. Three no throws followed on Sunday. The 18-year-old from Inverness Harriers, who is coached by Colin McCulloch, said: ‘I came here to get to the final and did that. I planned to really go for it so it was always going to go really, really well or not well at all and unfortunately it didn’t go my way. 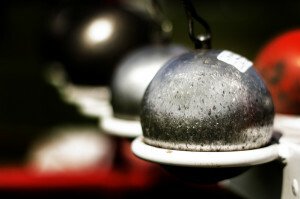 The third of the scottishathletics Throws GP events took place on Saturday at Livingston with almost 200 event entries. There was a large IPC throws entry with the Paralympic selection period closing over the weekend as athlete chased Rio standards. 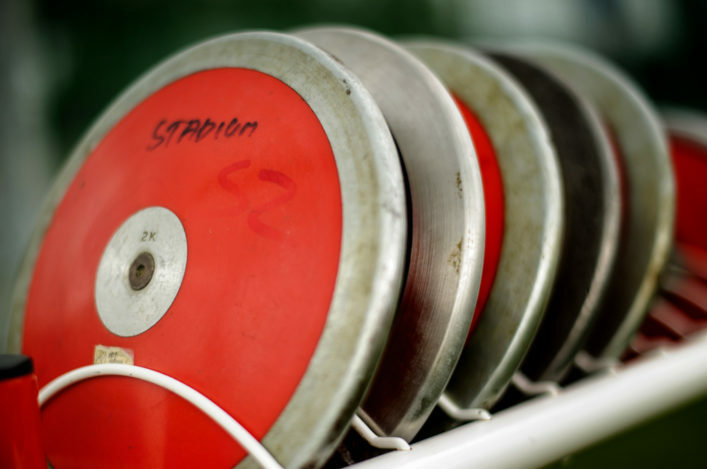 Subject to ratification, there was a Scottish Age Group record at U15 javelin at 38.59m by Keira Waddell. The Chirnside Chasers athlete is coached by Alex McGregor and beat the previous record of 37.13m set by Thora Cant in 2011. Waddell added almost 4m to her Personal Best. In total, there were three dozen PB performances recorded and the Results are online. *Fourth and final meeting of the four-event Throws GP Series is on Saturday 3 September. Enter online here via our Events section. 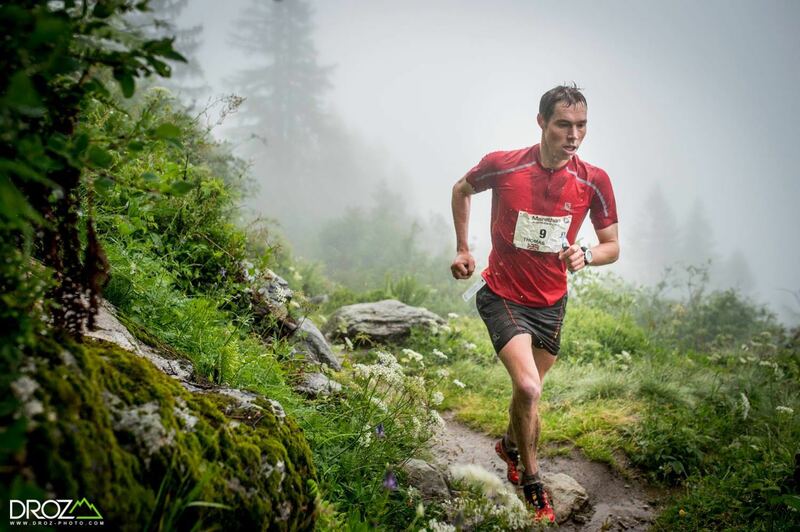 There were great runs by Scots against some top opposition in an event which features two distances – 42k (marathon) and 105k, both with substantial climbs. 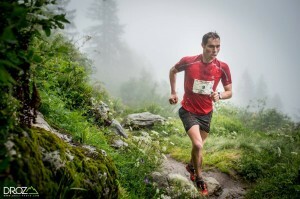 Tom Owens of Shettleston was second in the 42km and Jasmin Paris of Carnethy was third woman int the 105k. Notice a few good results there including a 2.25m high jump performance by Allan Smith and track PBs for the likes of Avril Jackson, Dale Colley and Kelsey Stewart.